Taiwan Railways Union members yesterday accused the Taiwan Railways Administration (TRA) of using an opaque “black box” process to punish workers who refused to work during the Lunar New Year holiday. Six union members gathered outside TRA’s offices in Taipei yesterday morning, after camping out overnight to protest the agency’s recommendation to an evaluation committee that the workers be given demerits even before a Ministry of Labor commission has ruled whether the more than 370 union members are entitled to take a holiday during the Lunar New Year. The union initiated the collective action to protest the agency’s refusal to negotiate over reductions in working hours. Union president Wang Jieh (王傑) accused the agency of seeking to divide union members with promises that they would not be given demerits as long as they submit paperwork afterward requesting time off for approval. “The TRA has been pig-headed in pushing for demerits and is now seeking to divide us because it wants a way out,” he said. Following the protest, union members proceeded to the evaluation committee meeting’s site in New Taipei City’s Banciao District (板橋). 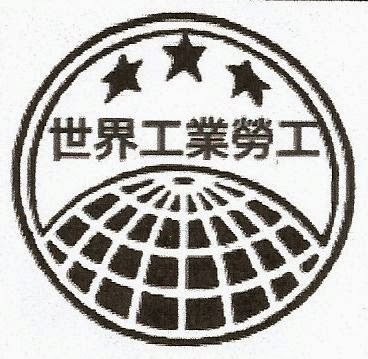 A union member, surnamed Chang (張), who had just finished meeting with the committee, said she was told that the hearing was intended to give her an opportunity to present her opinions, with no final result on her case to be determined until the union’s appeal to the Ministry of Labor is resolved. “It felt a little contradictory, because we have already received notice [that we were absent without leave],” she said. Union members later staged a protest outside the Taoyuan City Government, demanding that the city’s Labor Department launch an investigation into whether the TRA’s demand that employees work over the Lunar New Year holiday amounted to requiring overtime without consent.